The question is why is Amma Ji still outside living on road. Wasn't she promised help? Anyone in Islamabad willing to help find her a place to live? I'm ready to bear her expenses for life. She lives next to her husband's grave! And she is not willing to move away from it at ANY cost! A bit strange to ask for help and then refuse it because she doesn't want to move from the grave. What does she want? A house built on top of the grave? 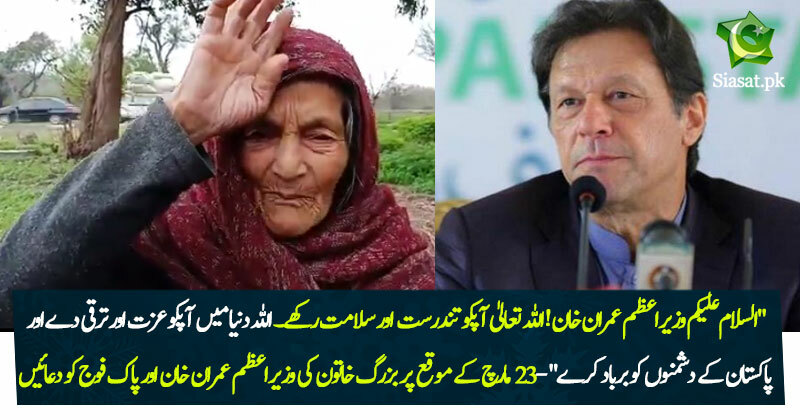 AMIN... MAY ALLAH ACCEPT THIS OLD MAA'S DUA.